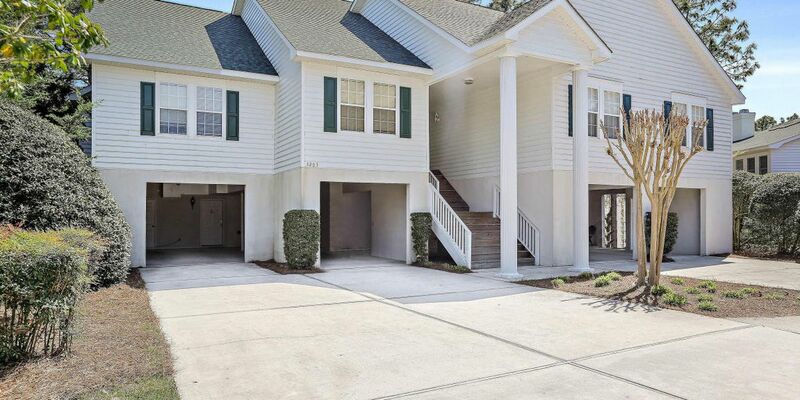 Carolina Beach townhouse tagged a best buy real estate deal. 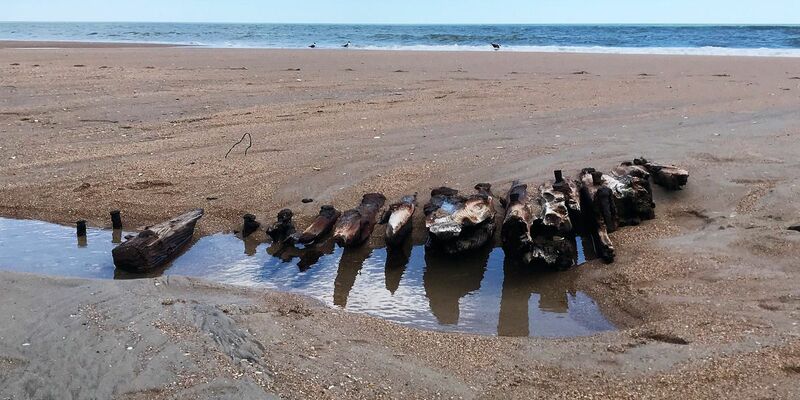 New Hanover County’s Board of Commissioners has postponed the Project Grace agenda item that was on the schedule for April 1. 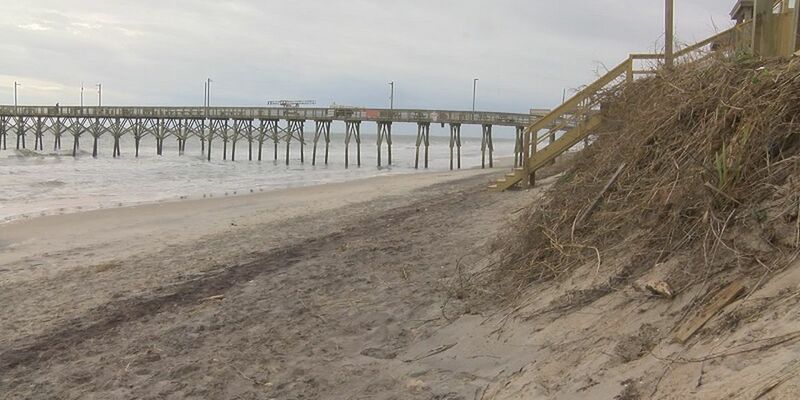 The property has been on the market more than 200 days, but if you count backward, you’ll see it came on the market just a couple of weeks before Hurricane Florence hit. Lady Mary's home is on the market. 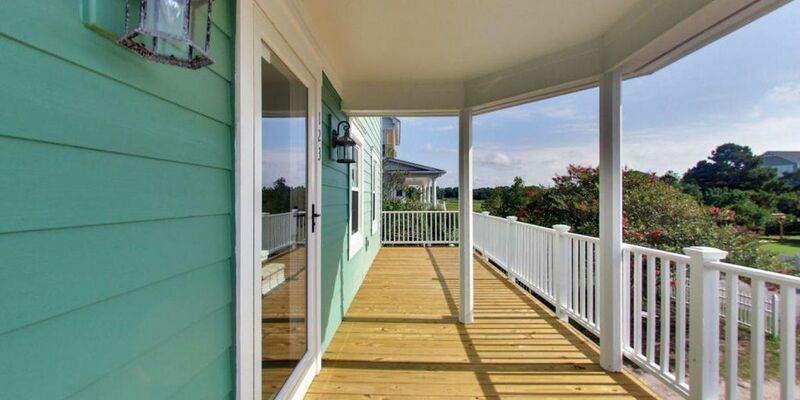 If you’re looking for idyllic front porch living, consider Carolina Place. It’s a little fishing getaway close to the Intracoastal Waterway but out of the flood zone. 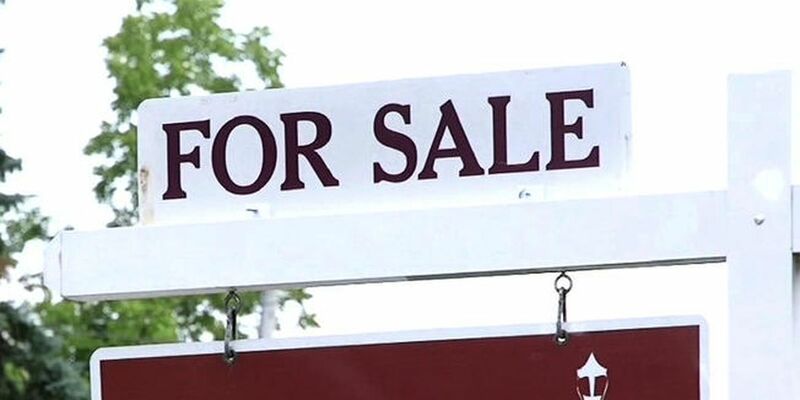 More than a quarter of homes purchased in Wilmington in 2017 were for non-primary residences, according to a new report. 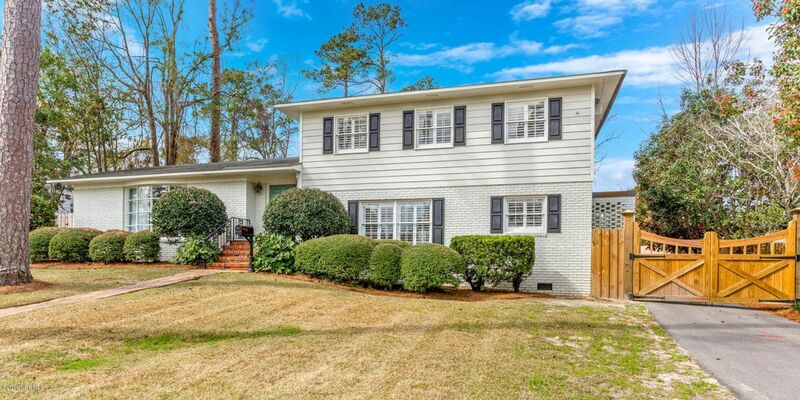 Best local real estate deal for Wilmington can be found in Leland, NC for the week of February 24th. An old Craigslist scam is causing new problems for Hurricane Florence victims and those in search of affordable housing in the Wilmington area. 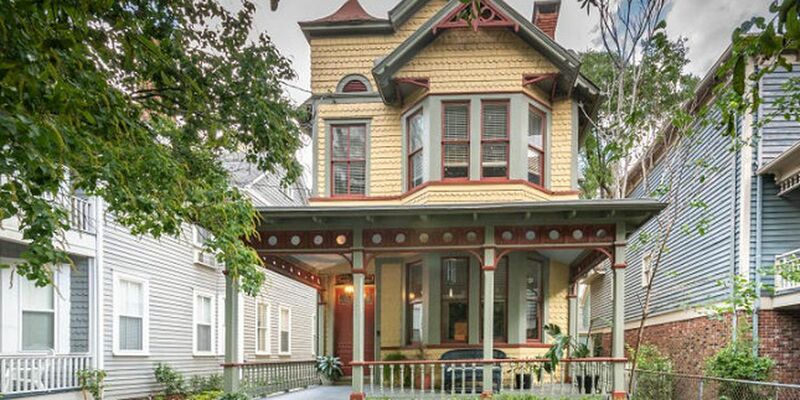 A local realtor showcases a downtown home in the historic district considered a best buy. 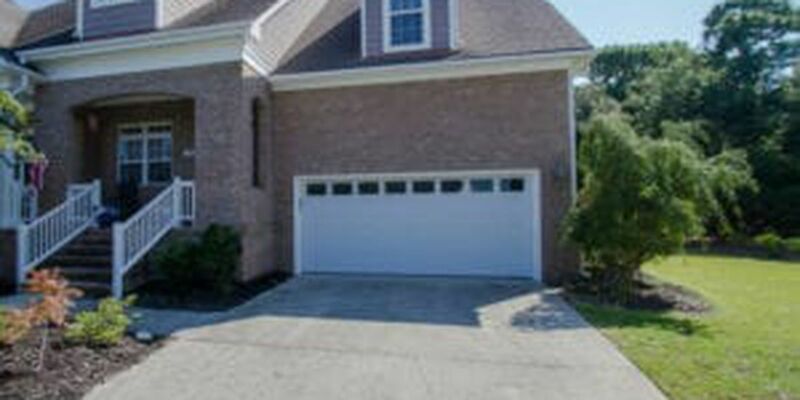 Bradley Creek home, at $995,000 considered a great buy for a high end homeowner. 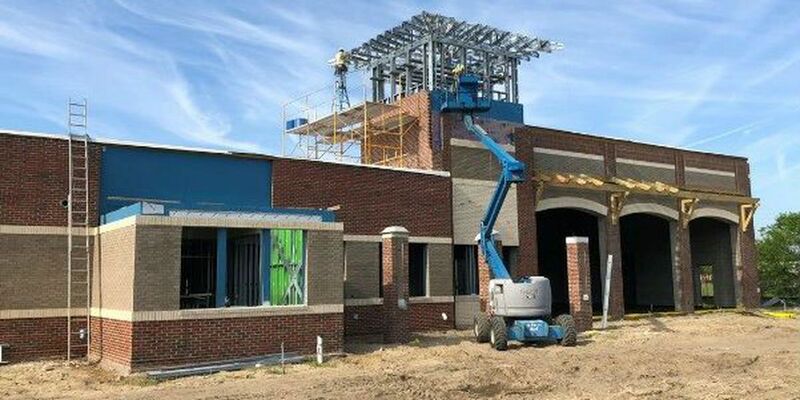 Mellow Mushroom is expanding its Wilmington franchise by planning to open a new location downtown.The restaurant recently signed a lease for 4,580 square feet of space on the ground level of River Place, a mixed-use project currently under construction on Water Street. 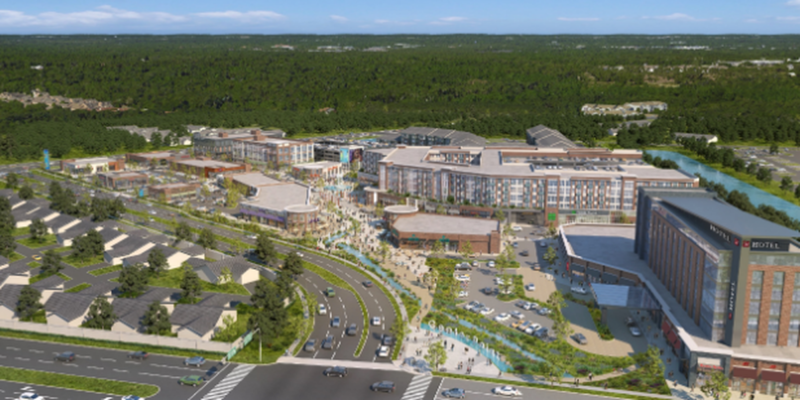 Construction crews are slated to begin work at the start of 2020 on new mixed-use development on Eastwood Road in Wilmington. 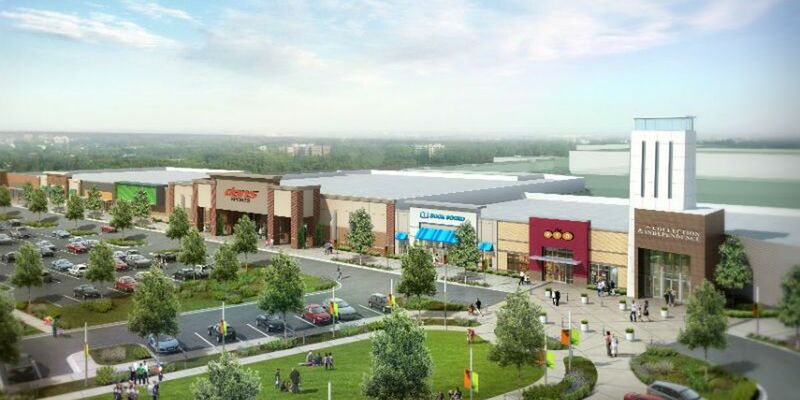 The retail, hospitality, office and residential center will be located next to the Eastport neighborhood and the Cambridge Village Retirement Community. Don’t let this week’s weather discourage you from “diving right in,” Just for Buyers Realty has been combing through dozens of local real estate listings to pick out what agents consider a “best buy” in the local real estate market. Commissioners also unanimously approved the purchase of five 2015 Dodge Chargers, radio systems and car decals from the North Carolina Highway Patrol. 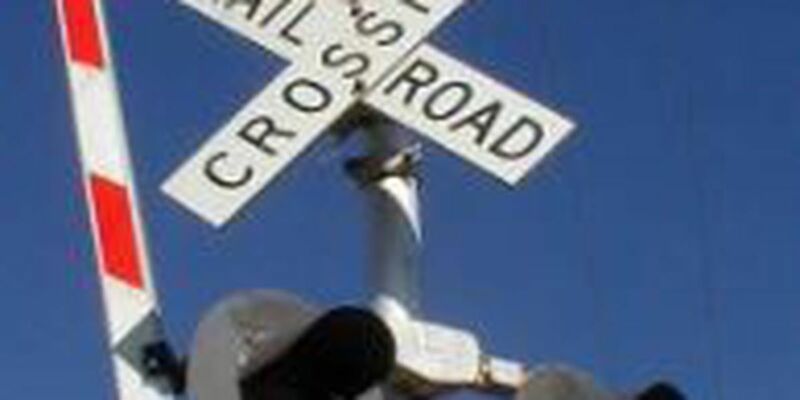 A New Jersey-based company is interested in relocating its manufacturing business to Brunswick County, a move that would create at least 238 jobs, according to a resolution expected to be considered at Tuesday night’s board of commissioners meeting. 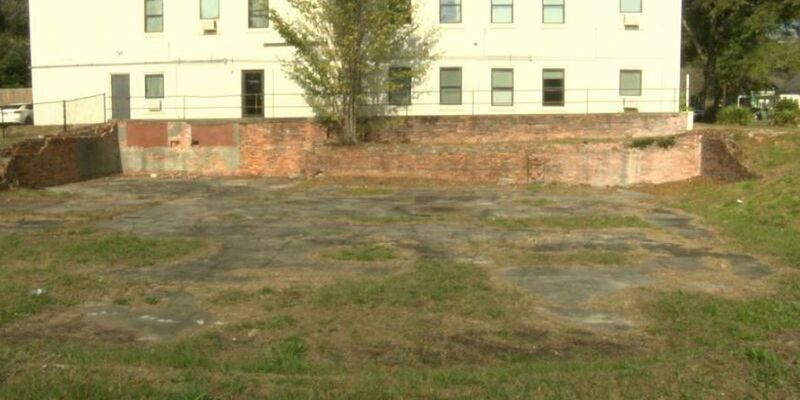 Construction on a new hotel in downtown Wilmington will begin soon. 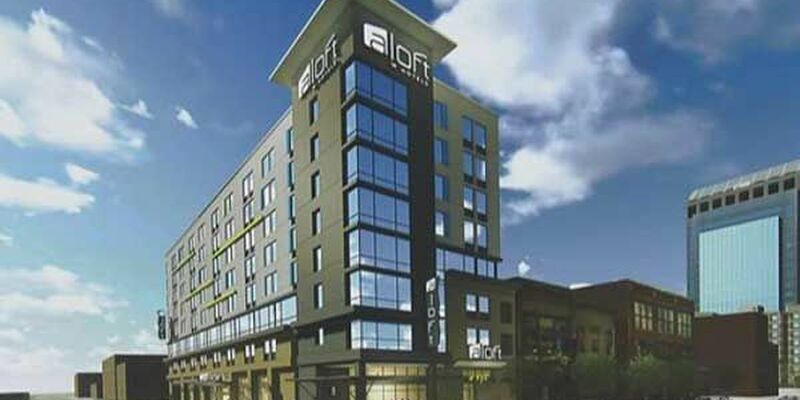 But first, a groundbreaking ceremony for the Aloft Coastline Hotel will take place Friday, Jan. 18 at 10 a.m. 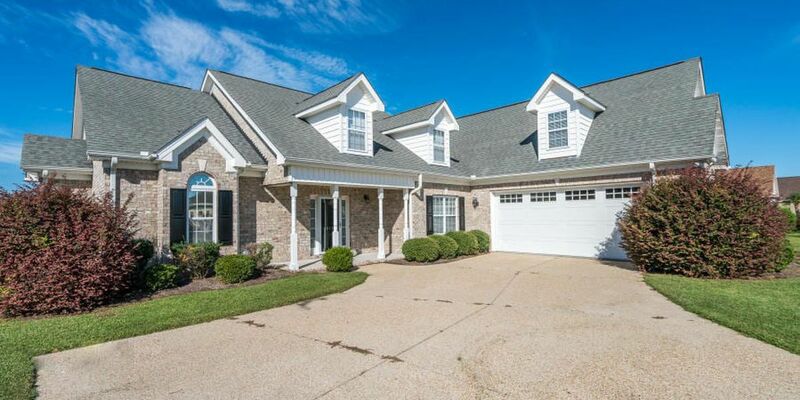 If you’re looking for a home large enough for a growing family at a cost of less than $100 square feet, you may want to check out a home in Vineyard Plantation in Porters Neck. 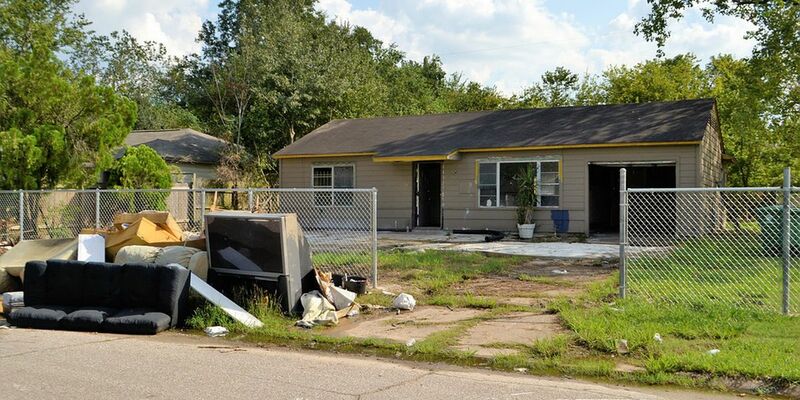 Flood-damaged homes coming to market is the latest trend in local real estate. 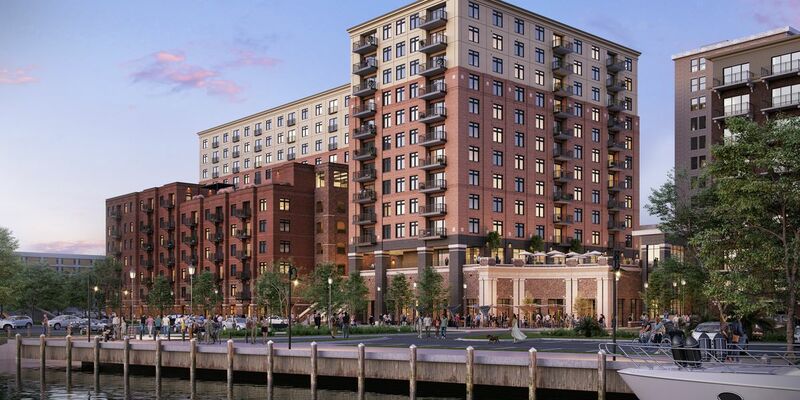 The 286 new apartments will be located between PPD and the Wilmington Convention Center on the new Port City Marina. Apartments are available as small as a studio and as large as three bedrooms. Sometimes, homes essentially sell themselves and realtors are just a bonus to help you through the paperwork. 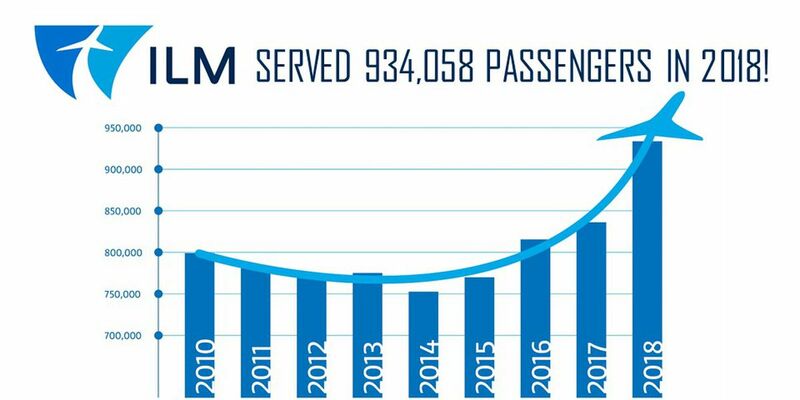 A record-setting number of passengers few out of Wilmington International Airport last year. "Looks can be deceiving" That's the lesson that can save homeowners a whole lot of cash. 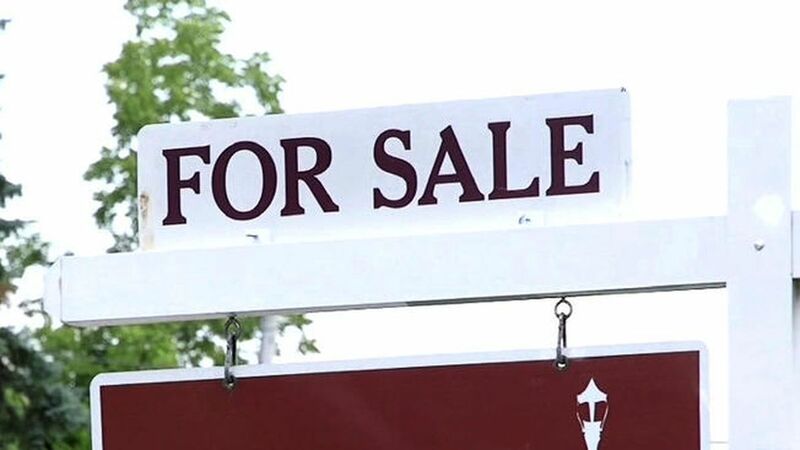 "Just for Buyers Realty" looks at some local properties worth a second look. 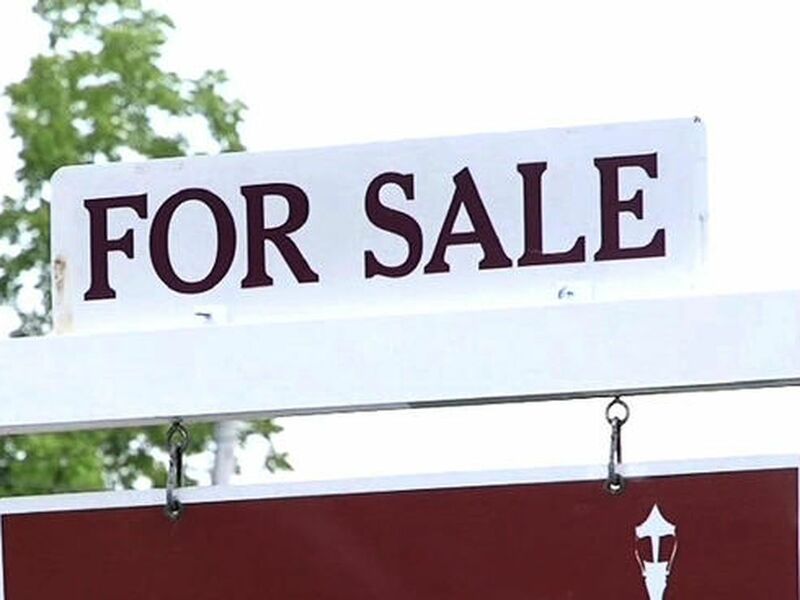 If you’re looking to buy a home in southeastern North Carolina, Just For Buyers Realty has a look a three local homes considered some of the best buys on the market, right now. 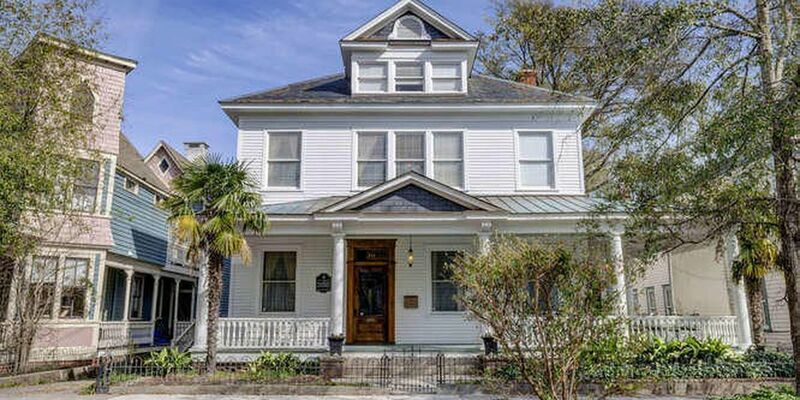 Just For Buyers Realty is sharing its top deals of the week for real estate in southeastern North Carolina. 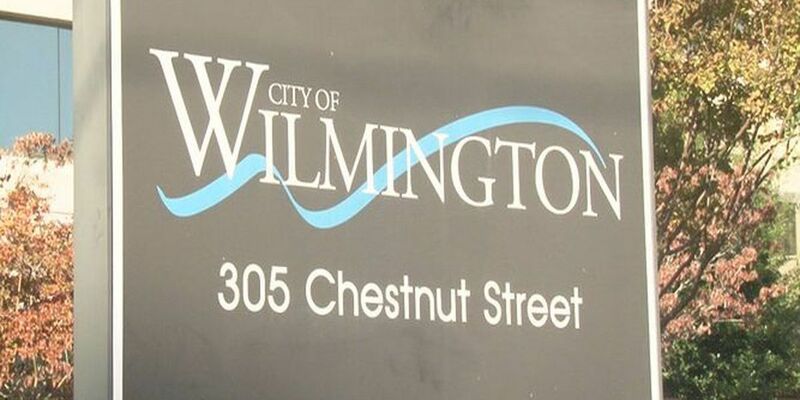 After sitting empty for nearly three years, the City of Wilmington is considering selling former WAVE maintenance facility on Castle Street, in order for the property to be redeveloped. The development will be a mix of commercial and residential spaces, with businesses limited to professional offices and personal services. 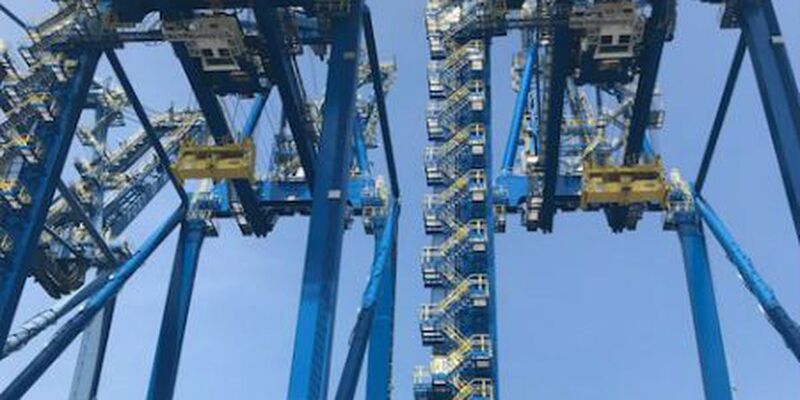 According to a news release from the North Carolina Ports Authority, Wilmington recorded 38 percent year-over-year container growth and year-over-year general cargo growth is up 18 percent. 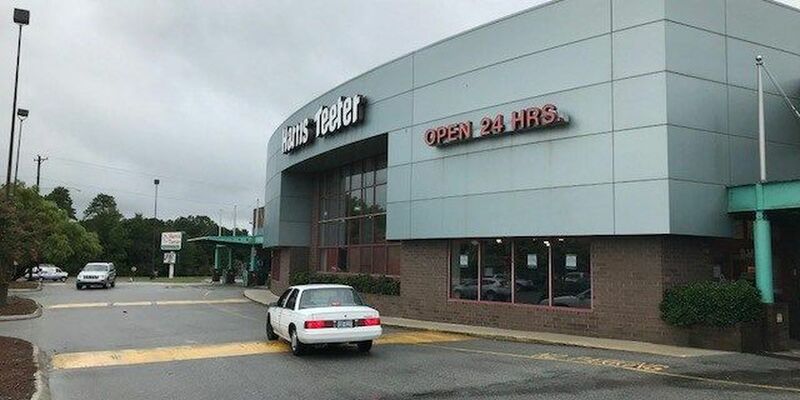 The Harris Teeter grocery store located in Ogden Plaza will be closing next month. 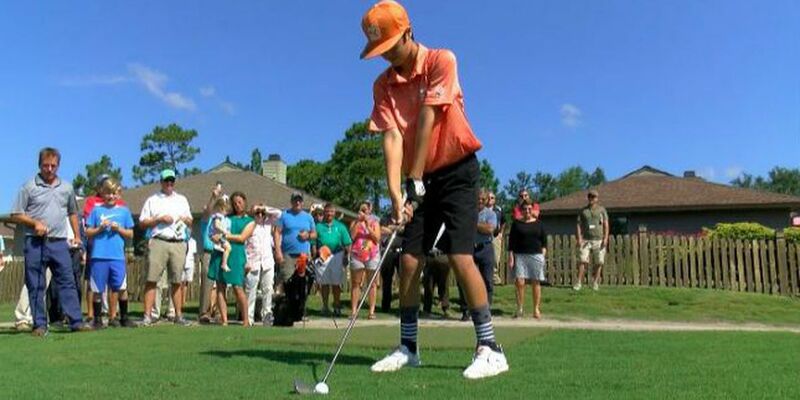 With the cutting of a ribbon, the City of Wilmington officially opened Inland Greens Park and Golf Course on Thursday morning. 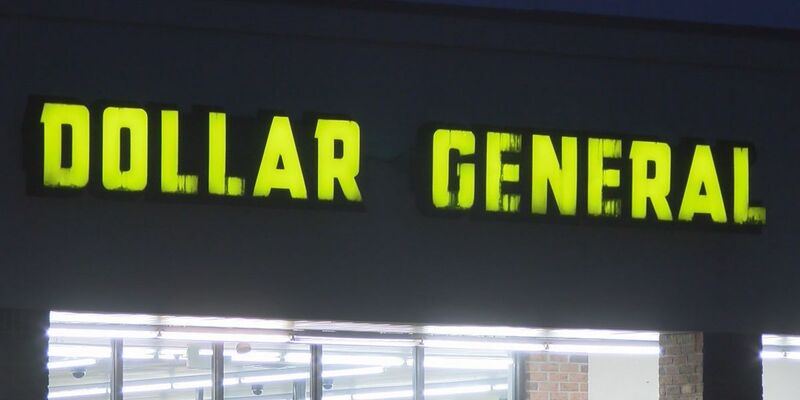 A proposed Dollar General would become the 11th location in the Wilmington area, but neighbors are concerned the new store would add to an already heavy traffic burden. A houseboat neighborhood will be a reality by the end of August. 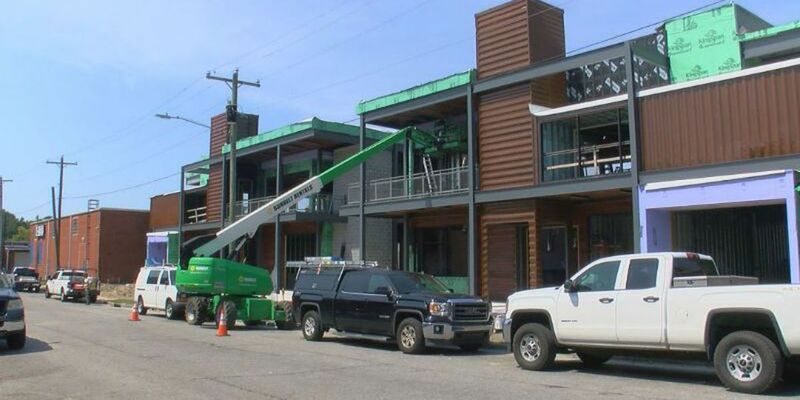 The transformation of what was an aging, dilapidated area once known as Nesbitt Court near downtown Wilmington is continuing to grow by leaps and bounds. 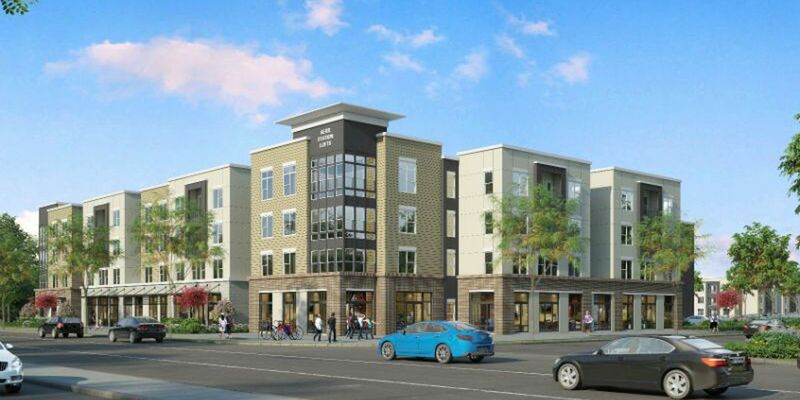 Housing in its most simple terms is the goal of a proposed apartment building on the corner of Wooster and South Fifth Avenue in downtown Wilmington. 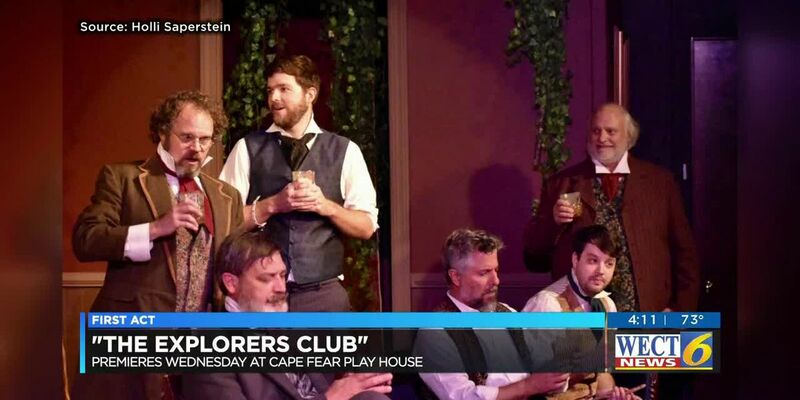 The planning commission said the developer, Cape Fear Commercial, sent in plans for the property, and the city sent back comments that the developer hasn't addressed yet. 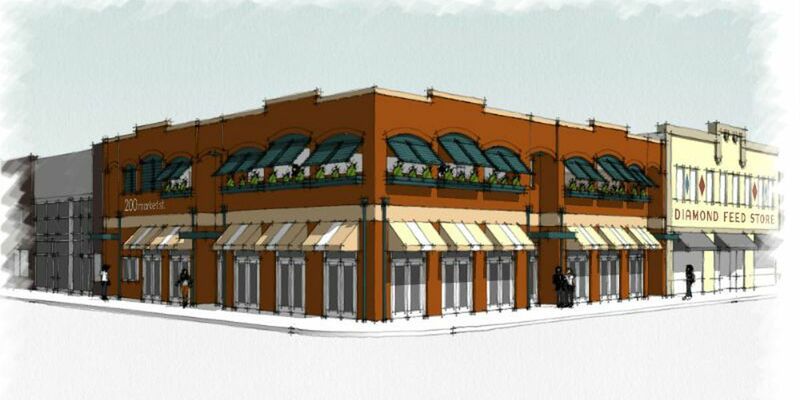 The 11,500 square-foot- station will be located at 680 Shipyard Blvd. and replace the current Station 5 on Wellington Avenue and Station 6 on Carolina Beach Road. 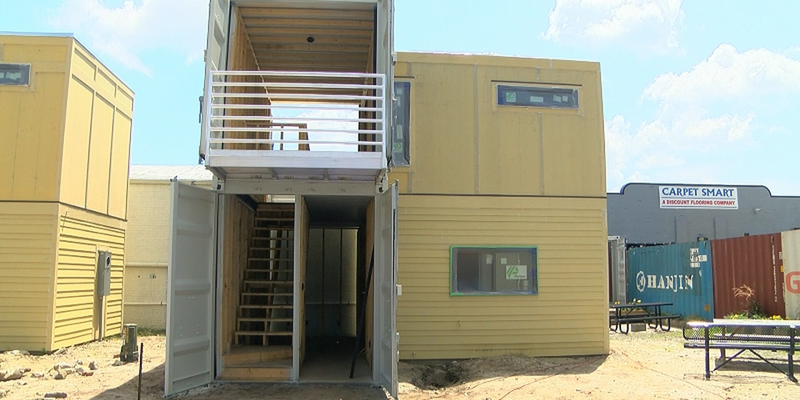 A community of nine stand-alone apartments built out of shipping containers will be completed by the end of July and residents can start moving in Aug. 1. "This is mixing art, architecture, and functionality," said Leslie Smith, the developer behind the project. 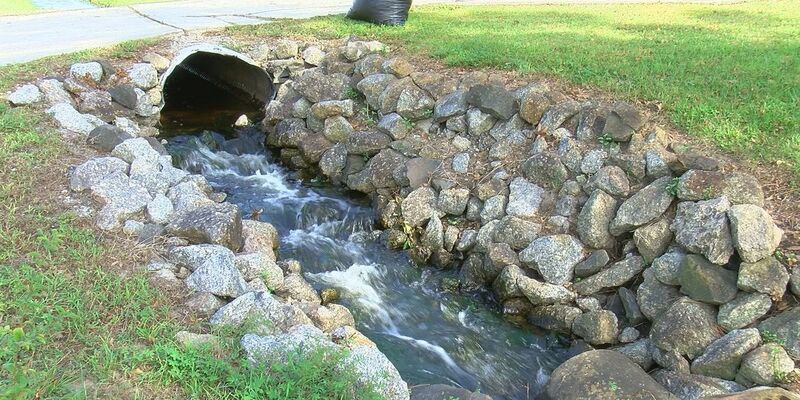 Assistant County Manager Chad McEwen said people are building homes in Pender County because it's a quieter area to live with good schools that is close to Wilmington. 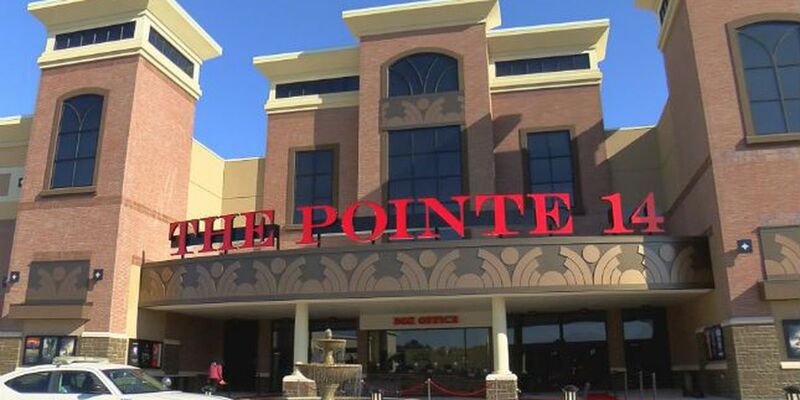 The tagline for one of the largest projects currently in the works in the Port City is "It's All on The Avenue," according to planning documents. But on Tuesday, it will be all on Wilmington City Council to decide whether or not the controversial development will proceed. 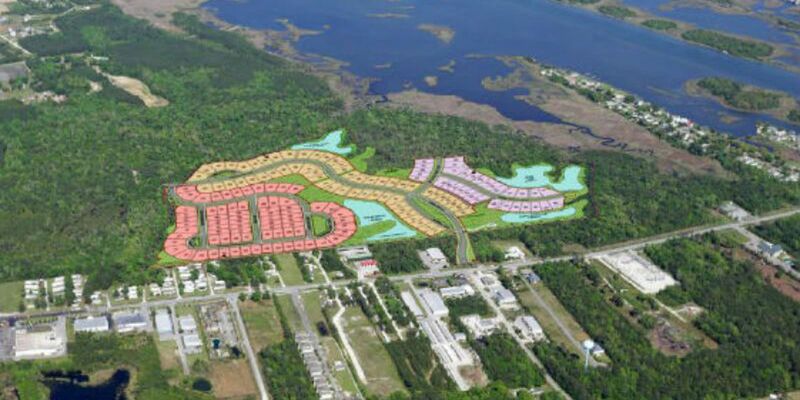 Trez Forman Capital Group, a commercial lender for development and construction, said in a news release Wednesday afternoon that it has funded the acquisition of a 195-acre residential development site in Surf City. 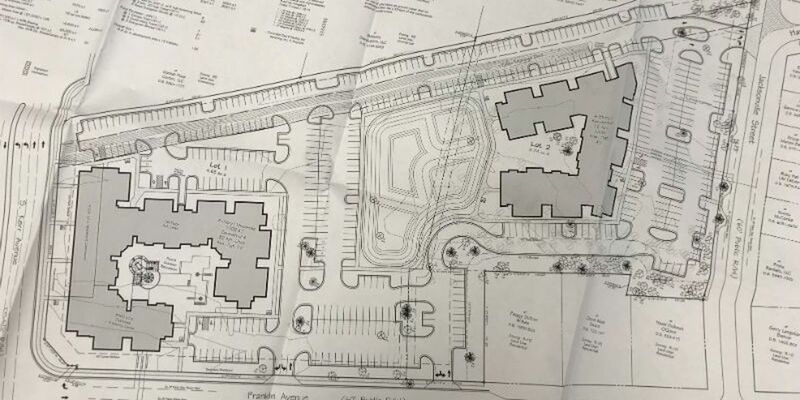 Plans were recently submitted to city officials for a large apartment and commercial complex on Kerr Avenue in Wilmington. The Tribute Companies said in a news release the New Anthem Beer Project's mission is to "make beer, the best we can, every time, without exception." 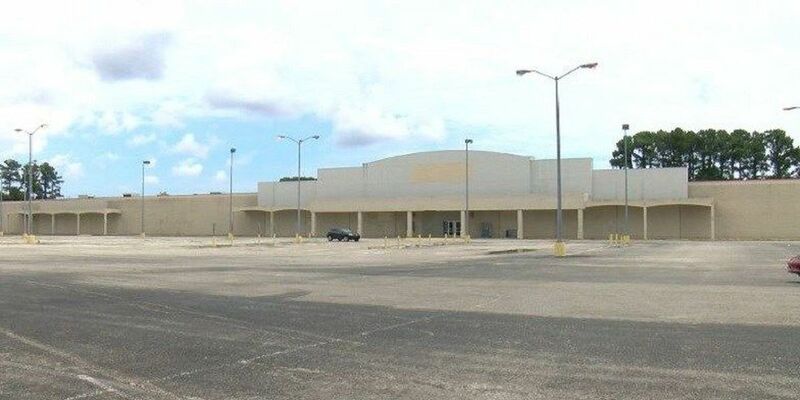 'Pod' developments across Wilmington hope to alleviate growing pains It's a frequent question asked by many living in New Hanover County, 'why are there so many grocery stores?' 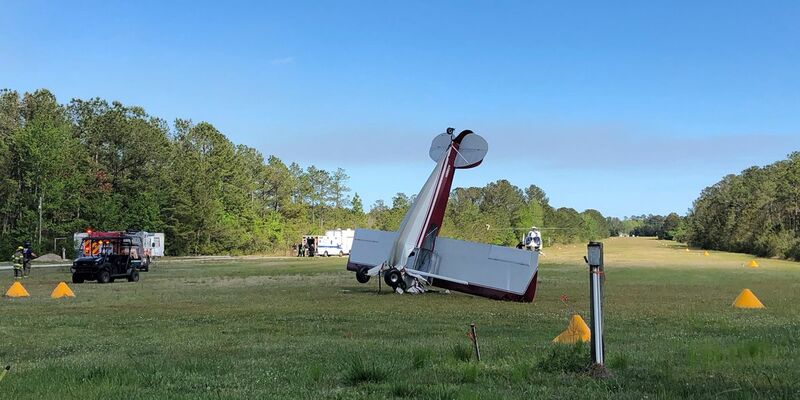 "First were the grocery stores," said Wilmington City Councilman Neil Anderson. 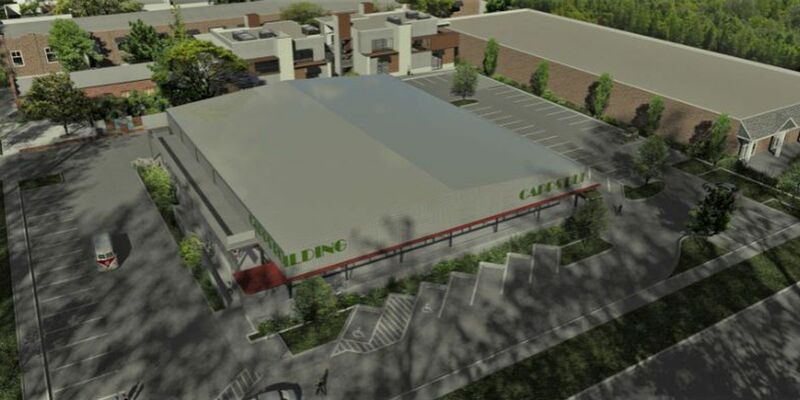 "Everybody was saying 'why do we need so many grocery stores?' So you don't have to drive." 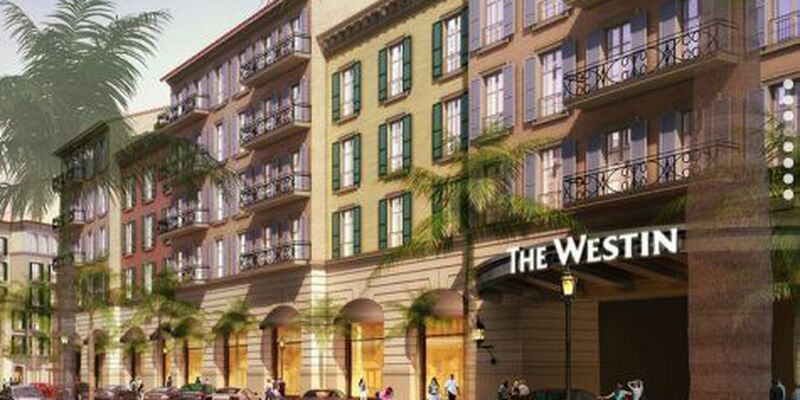 On Thursday, a developer shared new details about the future shopping experience at the site of Independence Mall, now known as the Collection at Independence. 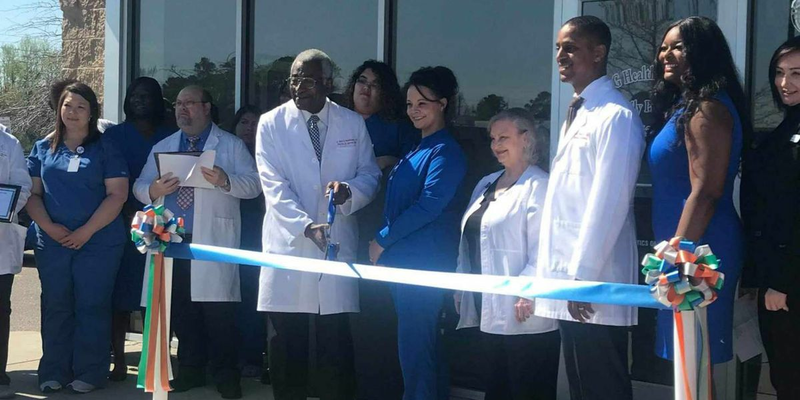 The Wilmington area is growing in population as more people move to the Port City, and developers are keeping up pace with new housing and business projects. Here is the latest information on a few developments in Wilmington. 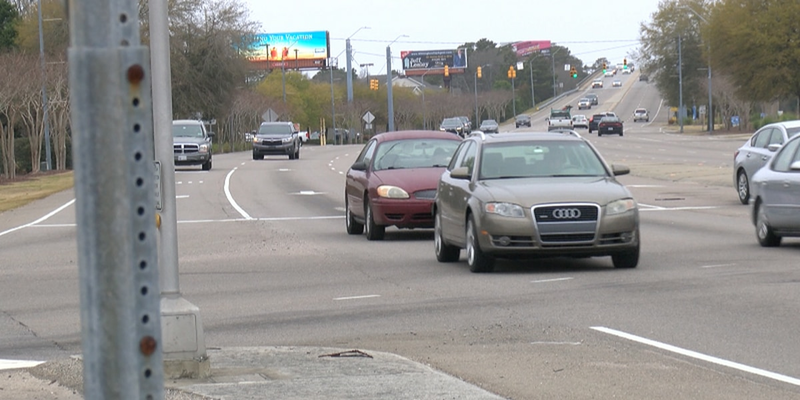 Carolina Beach town leaders met Tuesday morning to discuss a Lake Park Boulevard traffic study and possible solutions to the troubled roadway. 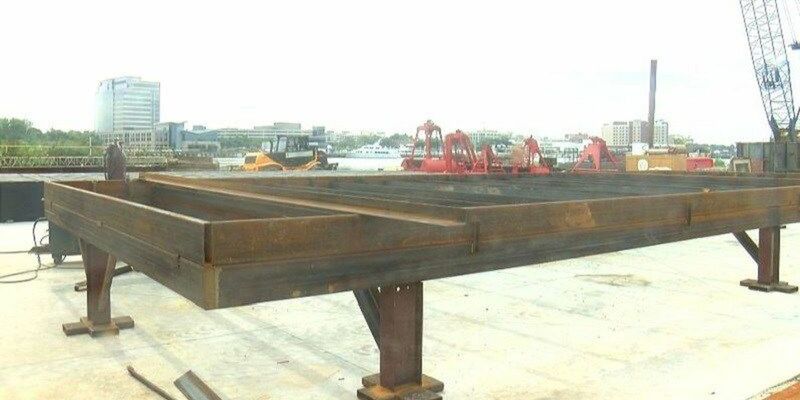 Big changes in industry are coming to Wilmington. 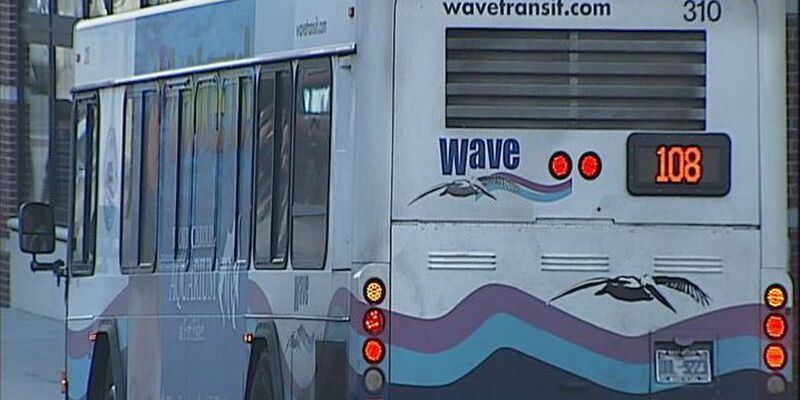 They're changes that impact local freight lines that could ultimately impact your commute. 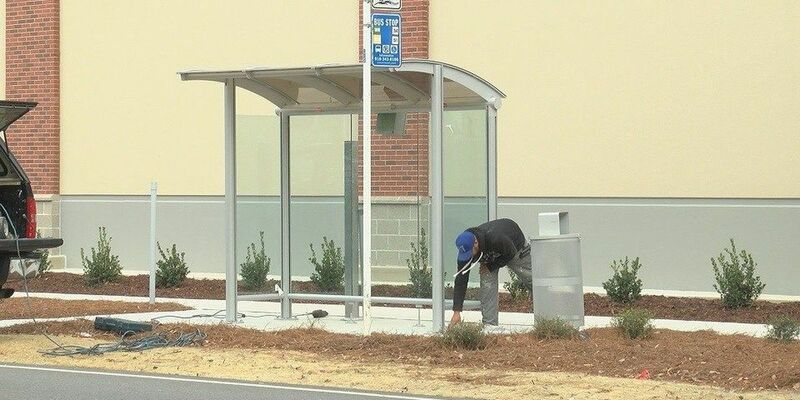 As Wilmington's population continues to grow, WAVE Transit says it is increasing communication with both the city and developers to improve bus stop locations and rider experience. 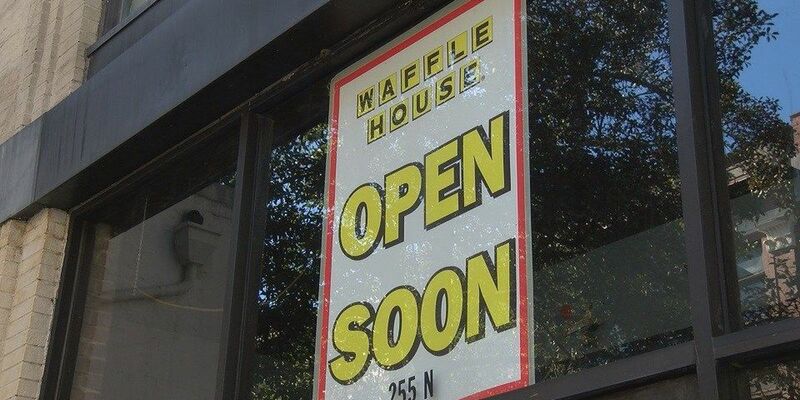 Signs advertising a new Waffle House appeared at 255 Front Street on Thursday. Your city, your future. 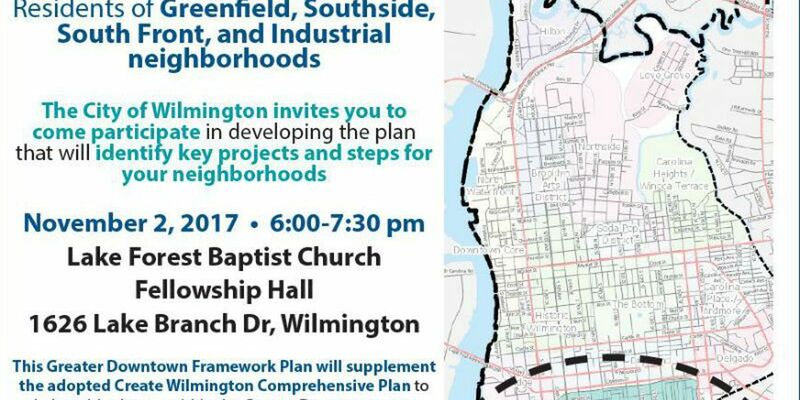 City leaders in Wilmington want to hear from residents who live in greater downtown. 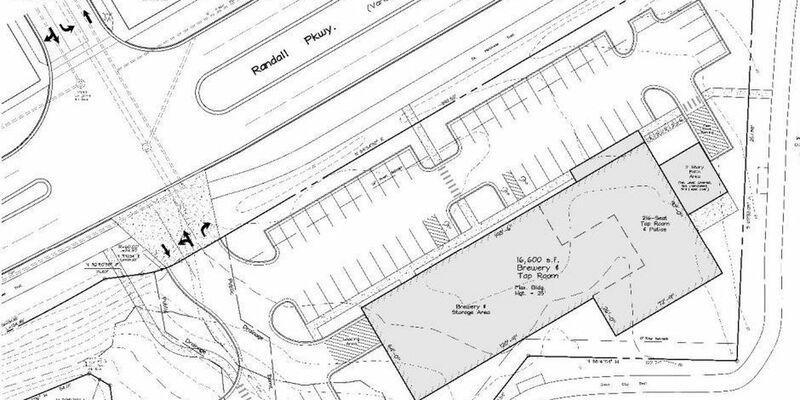 A real estate company has proposed plans for another housing development in Wilmington. 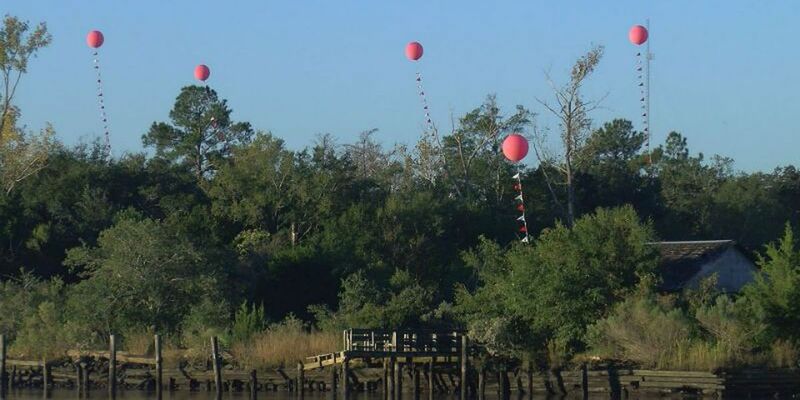 Folks traveling over the Cape Fear Memorial Bridge were treated to the sight of a flurry of red balloons Wednesday morning. There is not a festival underway, but the three dozen balloons could give an indication of what the city skyline may eventually look like. 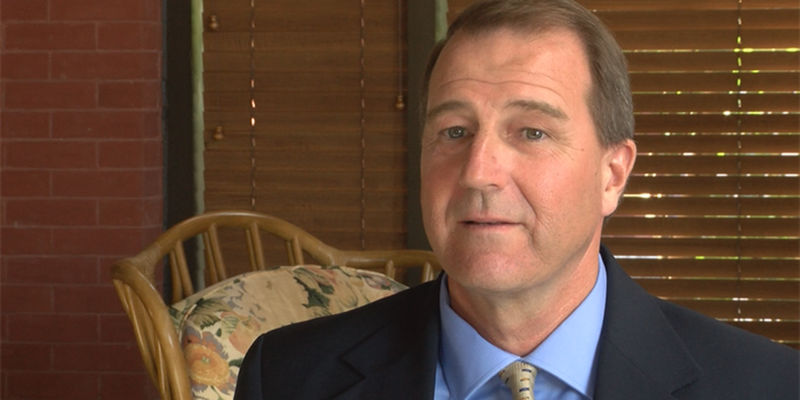 A new plan in Leland addresses the needs of the growing population. 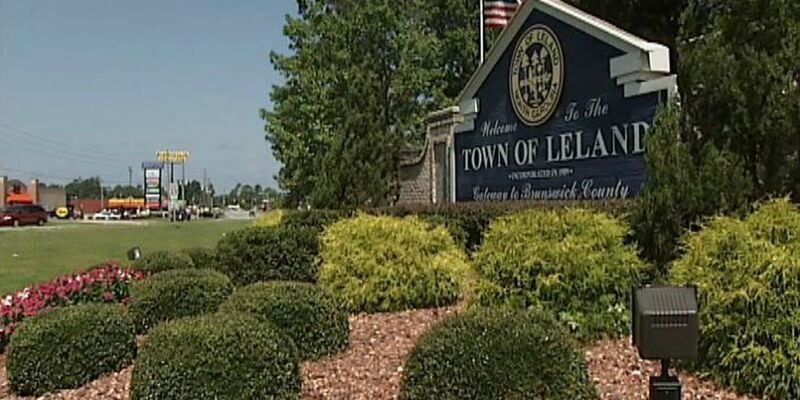 Leland Town Council approved the Leland Municipal Master Plan during their regular meeting Thursday. Wilmington Downtown Inc. will host a night centered on downtown development Thursday, Oct. 19. 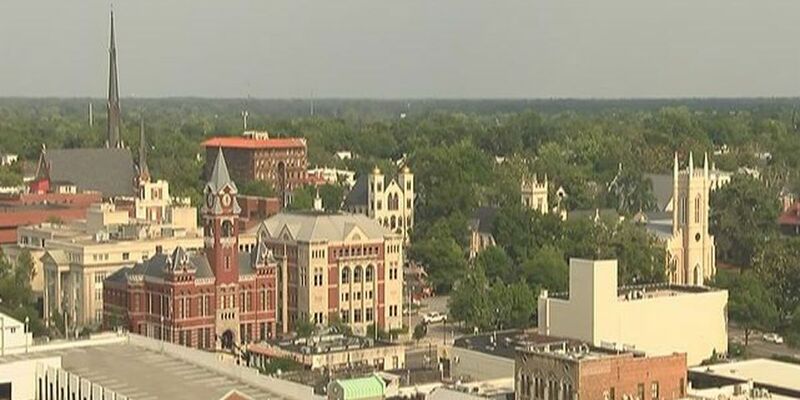 The new planning director for New Hanover County says he's pleased with the development of downtown Wilmington and wants to turn his attention toward 'untapped potential' north of the city. 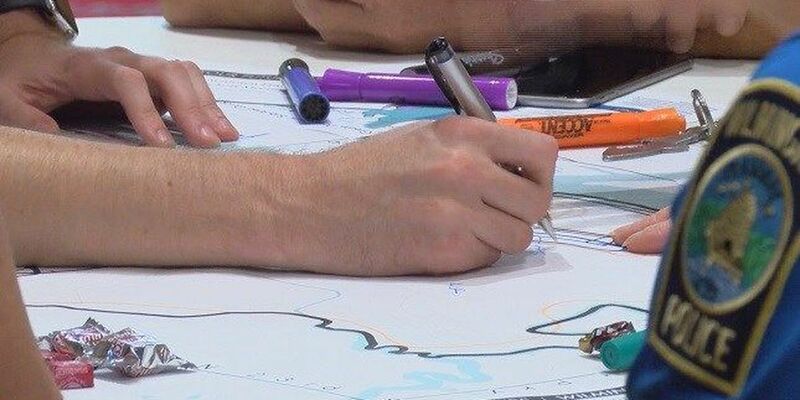 Business owners to neighbors were able to give their input on what the future of Downtown Wilmington would look like on Thursday night. 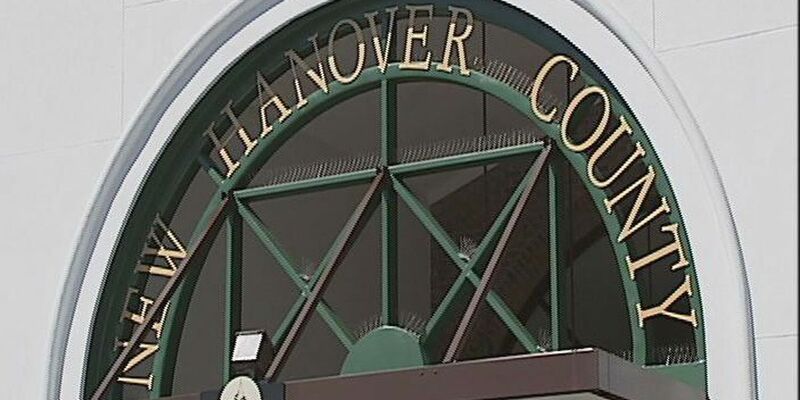 New Hanover County commissioners voted 3-2 Tuesday to approve a proposed residential development consisting of more than 400 units on 85.19 acres of land off Gordon Road. 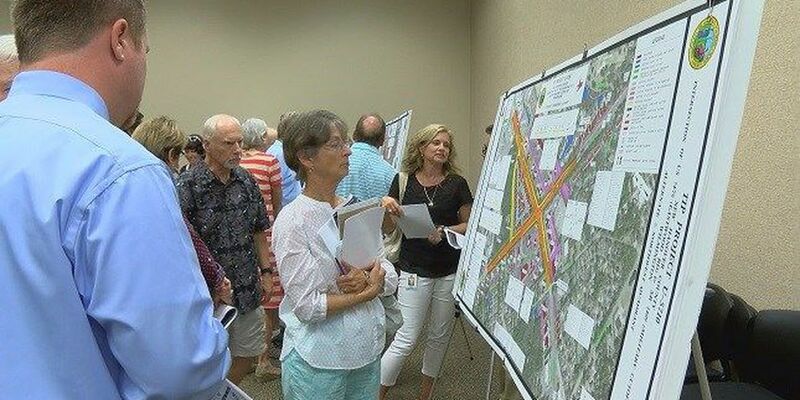 Residents who live off Eastwood and Military Cutoff roads had the chance to give their feedback on two options to ease traffic in the area. As more people move to the area, an often overlooked business is getting a boost. 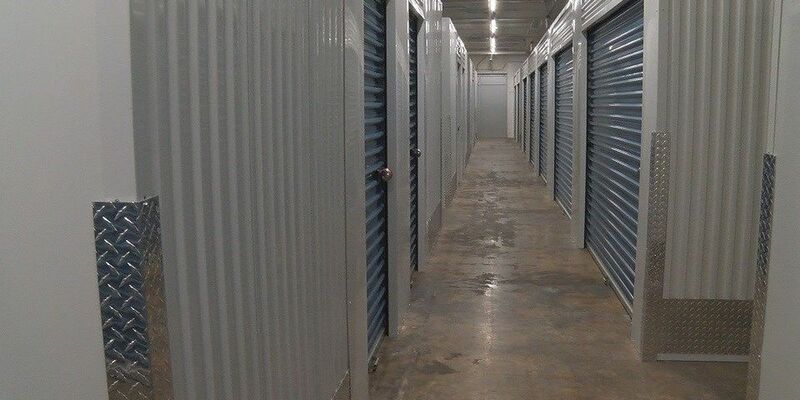 Owners and managers at several storage facilities said they have had to put customers on wait lists this year, and are reporting an overall increase in business. 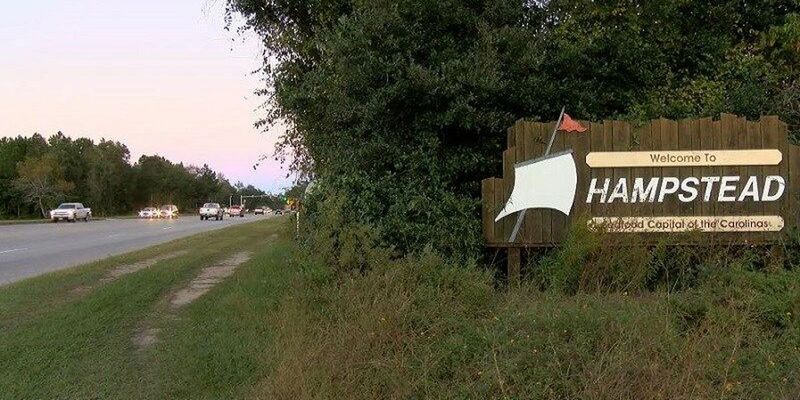 The owner of a Wilmington development firm has high hopes for land he described as "the best piece of undeveloped property in New Hanover County." 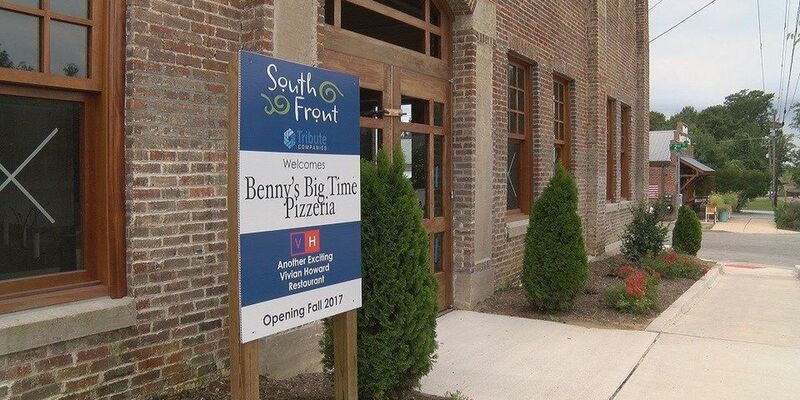 The South Front community is welcoming three new restaurants to the area as part of the district's continuing growth. The debate over a proposed microbrewery and tap room came to a head Tuesday night when Wilmington City Council members gave the green light for developers to move forward.